We realize that you lead a busy life, so we’ve made it easy for you with AutoFixOnSite. A better way to get your Bumper Repairs and your Dents and Dings taken care of. 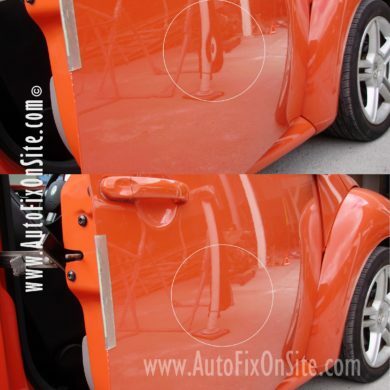 AutoFixOnSite restores so you don’t have to replace! Our focused and streamlined process produces high-quality results. All work is completed on-site, at your location, with a convenient turnaround time of hours, not days or weeks. We take what is already there and restore it to like-new for a lot less cost within a lot less time. Eventually, our vehicles will be in need of some type of bumper repair. Did you know auto body shops get replacement parts at an extremely low cost, then mark up that cost to you anywhere from 100-400%? This doesn’t even include the charge of painting and installation or a minimum two-day downtime. At this rate, it’s already costing your, and the fix isn’t even completed. With our mobile bumper repair process, you’re back on the road in hours not days. Your car paint is crucial to the value of your vehicle. Our basic care recommendation; wax and polish every 6-9 months if the vehicle is garaged or 3-4 months if it’s not. If you’re in need of car paint repair, we can help with that too; we’ve been providing it since 1991. 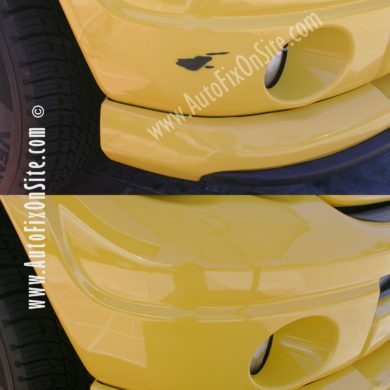 Do you have dents and dings on your fenders, doors, bumpers, roof, truck, or hood? Then Paintless Dent Removal might be the service for you. Our process does not require any painting and is quite fast, cost-effective and efficient. What type of scratches do you have? You may not actually know. There are several different types; surface, midrange, deep, etc. The complexity of the damage determines which type of fix it’ll require. Have one of our experts assess it for you, and we’ll help with all the necessary information to choose the right scratch repair process. Mobile Service – We Bring The Body Shop to You! You’ve bumped into something or perhaps someone has bumped into you. This unfortunate accident requires some downtime from your valuable schedule. Or does it? With Mobile Auto Body Service, our body shop on wheels shows up at your home or office’s front door. Think about it; no driving to a shop, no waiting around for a shuttle, no lines for a car rental that you drive around for days just to turn-around and spend yet more time picking up your car. While you’re accomplishing your tasks, our experienced technicians are quickly and efficiently repairing your car’s damaged area to a like-new condition in a matter of hours, not days! 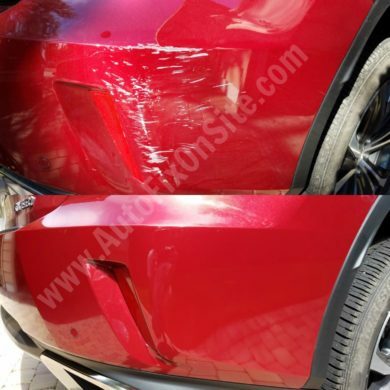 With our mobile auto body service, we achieve these excellent results using specialized equipment and premium materials from specific suppliers we’ve worked closely with, since 1991. Our well-trained technicians’ goal is your car’s amazing restoration! Damaged metal and plastic body areas are repaired. Then a variety of cleaners and etchers are applied to condition the surface and to ensure adhesion of the basecoat paint. This is followed by primers which fill crevices and protect against corrosion and rust. After sanding, a final prep cleaner is applied to clean the surface and discharge any electro-static charge left in the plastic or metal. The computerized custom-mixed formula is then applied, followed by a Clear-Coat specially made for our industry. The tough transparent film acts like a magnifying glass to bring out the brilliance of the color, while protecting the pigments in the color from harmful ultraviolet rays of the sun, from acid rain, and other contaminants.  They provide a long lasting, mirror-like finish and are now used on most new factory finishes. Arriving at your location on time, our mobile units finish the repair in just hours. 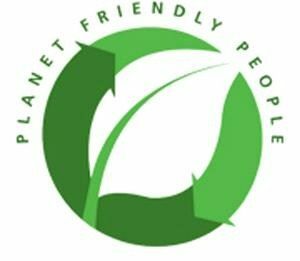 AutoFixOnSite is Eco-friendly We are a planet-friendly company. Our ECO footprint is very small when compared to traditional shops. We consciously use materials in small batches, significantly reducing any waste material. We always comply with E.P.A regulations.